Support the trails by becoming a Friend of The Hydrocut! For $25 you will receive a PVC badge with our logo and calendar year. This badge can be attached to your seat post, riding pack or any other convenient place to show that you are a supporter of your trails. 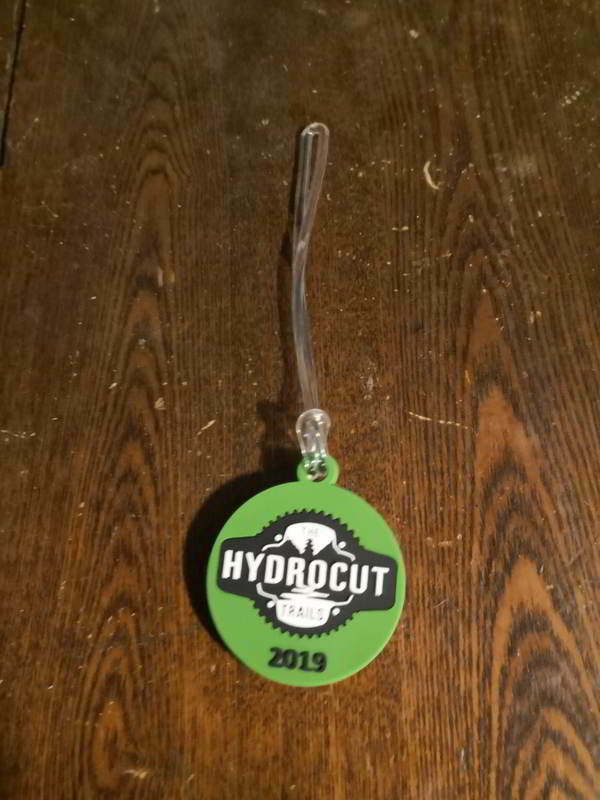 Badges can be purchased for $25 @ King Street Cycles, 2 King St. South, Waterloo and at Ziggy's Cycle & Sport, 417 King St. West, Kitchener or click SHOP below to purchase Online. Online orders include a $5 Shipping & Handling charge for shipping to Canada only. No international orders. Don't forget to upgrade your old worn out 2018 tag to new and improved 2019 version! Also you will get discounts at participating bike shops! To thank you for your support, King Street Cycles and Ziggy's Cycle are offering 10% off parts and accessories to customers that come in with a tag.